It’s been a while since I wrote an article. Last two weeks were uneventful and there’s not much to share. The progress looks good and I am eager to submit my code for the second evaluation. I have written tutorials for the phase-resolved spectroscopy methods of Quasi-periodic oscillations proposed in Ingram 2014 and Stevens 2016 papers. 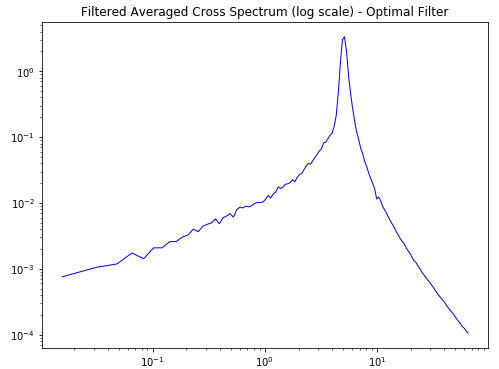 I have created new modules like filters.py and spectroscopy.py which which has classes and function. required for the analysis. New addition is also made in modeling/scripts.py. The tutorials show how to use the newly added code for the same. Writing modules and producing results is fun but its documentation and test coverage is equally important. I learned the importance of unit tests in the last few weeks. When I was making and breaking my own code. All the functions are documented but tests of few functions is left. The complete code will soon be merged and the PR can be found here. You can find the tutorials here.